Explore the world's great myths and legends, brought to life in this enthralling retelling of age-old stories passed down from generation to generation From the heroes of Ancient Greece to The Dreaming of Australian aborigines, here are the myths that, thousands of years after they were first told, are still relevant today. 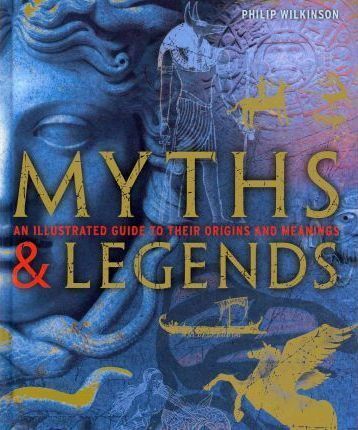 Unravel the meaning and context behind the myths, understand their cultural significance and discover the characters and themes. Famous artworks and artefacts exploring scenes from myths are explored and annotated revealing the symbolism and meaning behind them.